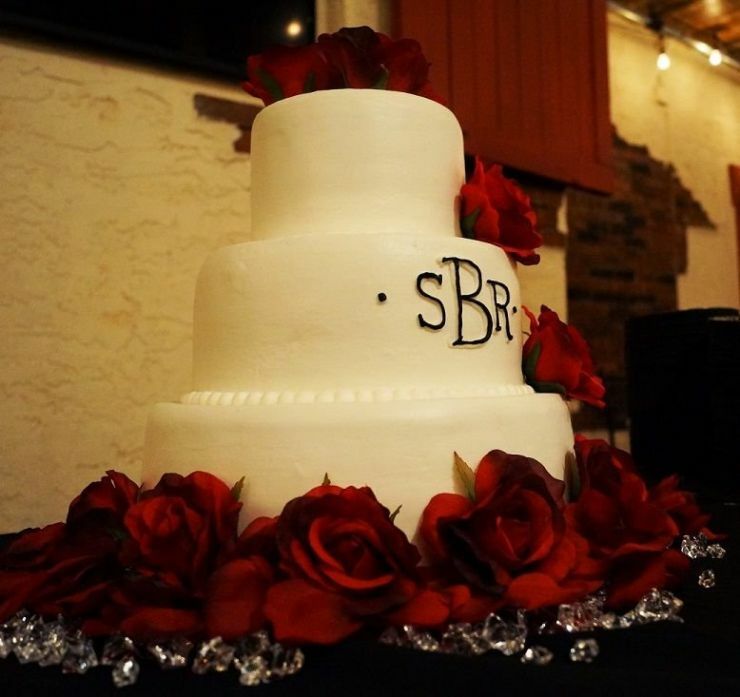 A Spring wedding seemed to be perfect for Rick Brandon and Sharon Haines, and early in the planning process they found Villa Luna Venue, and decided “this is the place for our wedding!”. While most Grooms are reluctant to be involved in wedding planning (OK…let’s be honest…they really don’t care much about this sort of thing), Rick was actively engaged in every detail, and he and Sharon worked as a team on pretty much everything. No detail was too small to be meticulously planned, from the coordinating dress and floral colors, to the inscription on the champagne flutes, and the play list for Shyner, an Austin based Contemporary Rock Band that provided entertainment for the reception. We love detailed event plans…so we were “all in” on this one! Meticulous detail comes naturally for Rick, a jet engine mechanic with Pratt and Whitney here in Wichita…and Sharon is a natural for event planning as she works in sales at Starwoods Hotels and Resorts. Rick and Sharon wanted a ceremony and reception that included family, friends, and Rick’s sons Alex, 8, and John, 5…plus one that expressed their taste and style…and together they created the perfect celebration that did just that. We are so happy to have been part of it! Congratulations Rick and Sharon (and Alex and John)!